Anyone can learn computer science, even at the elementary school level. This book delves into the essential computer science concept of simulations using age-appropriate language and colorful illustrations. A meaningful storyline is paired with an accessible curricular topic to engage and excite readers. This book introduces readers to a relatable character and familiar situation, which demonstrates how simulations are used in everyday life. 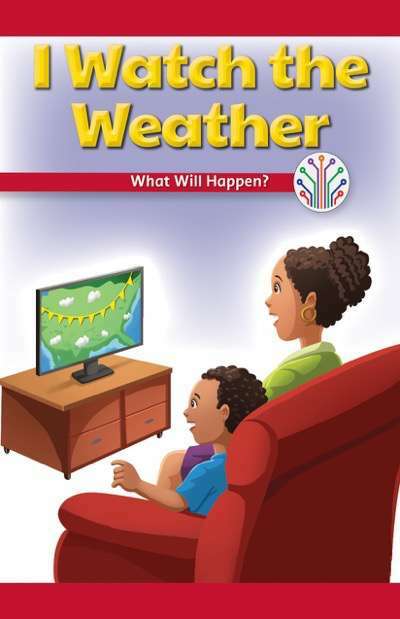 Readers will follow a narrator as they watch the weather report. This fiction title is paired with the nonfiction title Let's Track the Storm (ISBN: 9781538350591). The instructional guide on the inside front and back covers provides: Vocabulary, Background knowledge, Text-dependent questions, Whole class activities, and Independent activities.